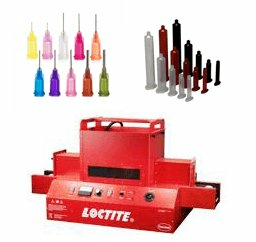 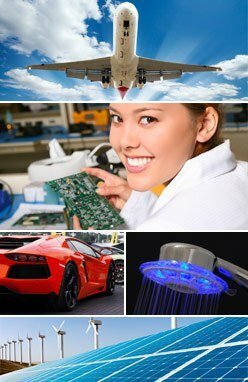 to satisfy your specific project requirements. 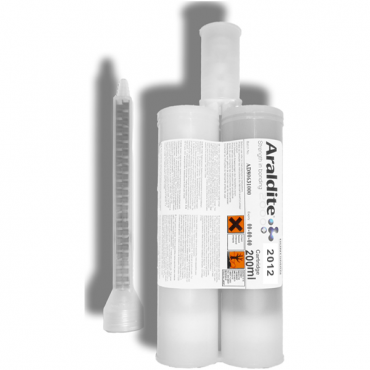 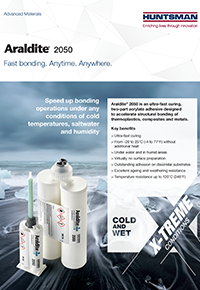 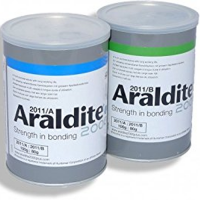 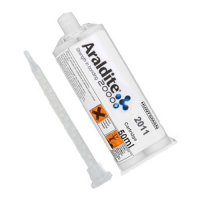 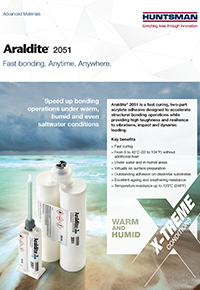 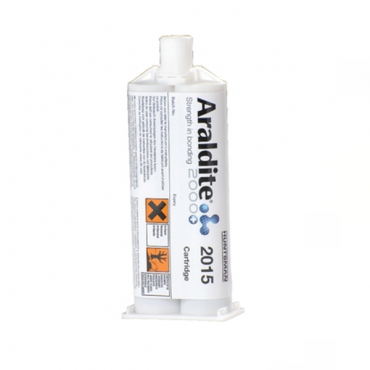 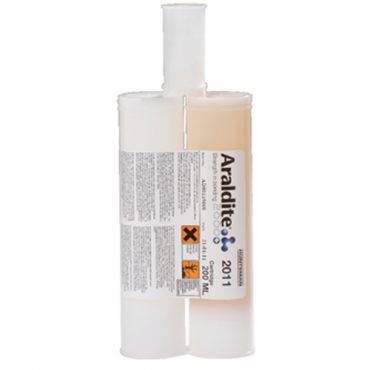 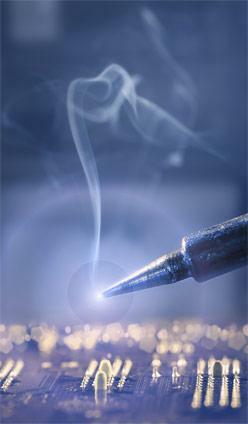 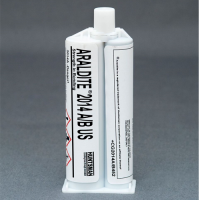 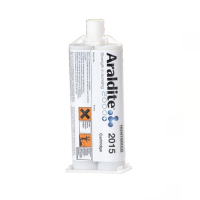 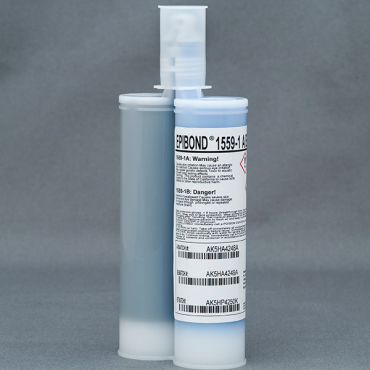 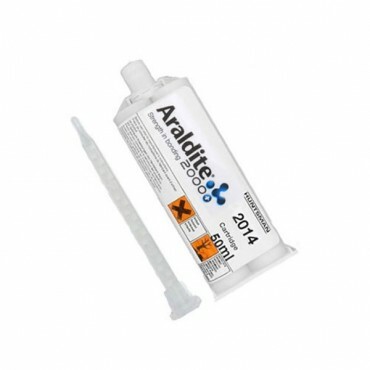 Huntsman Araldite Industrial strength adhesives. 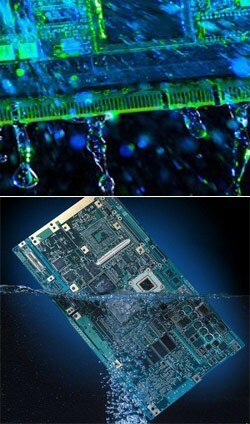 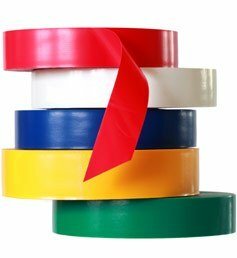 Huntsman is a leading global chemical solutions provider with a long heritage of pioneering technologically advanced epoxy, acrylic and polyurethane-based polymer products. 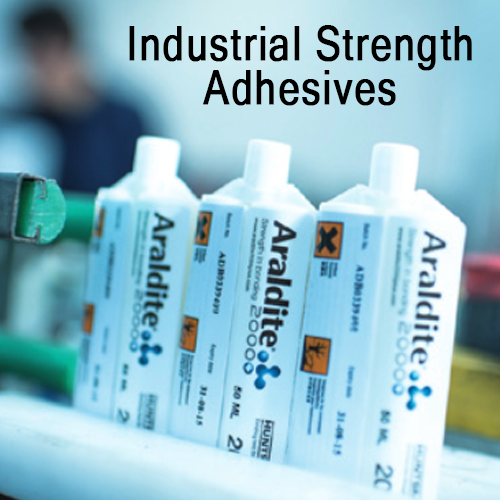 The company’s history dates back to 1758, when J.R. Geigy Ltd., the oldest chemical company in Switzerland, began trading in chemicals and dyes. 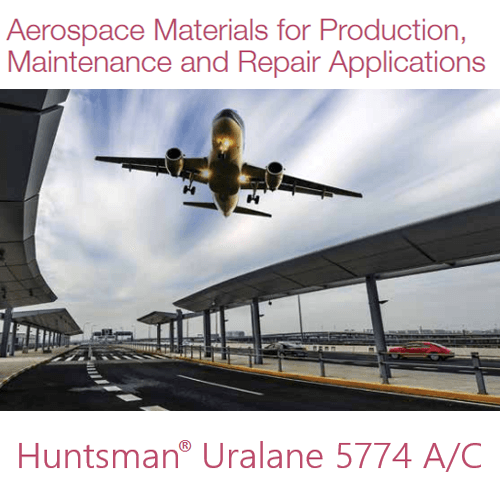 Today, Huntsman’s legacy of technological innovation, and applications expertise, provides more than 2,000 customers in 80 countries with reliable, durable and cost-effective solutions that address engineering challenges across a broad range of industries. 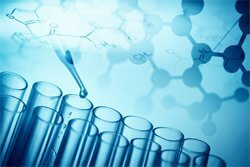 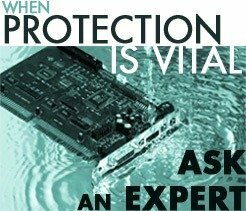 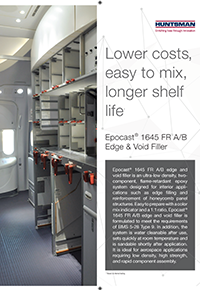 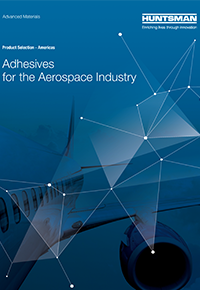 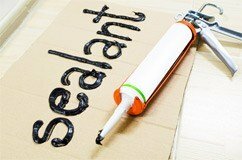 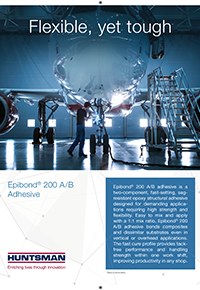 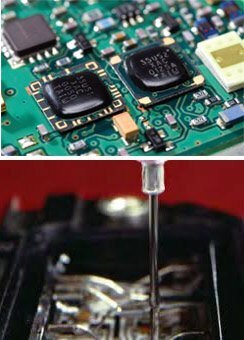 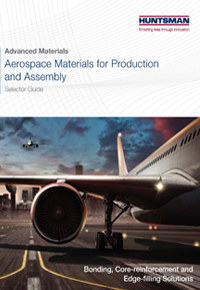 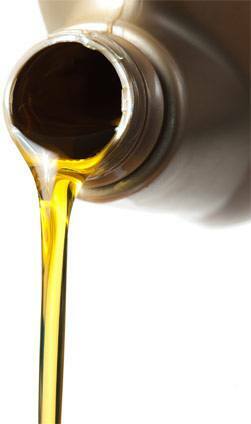 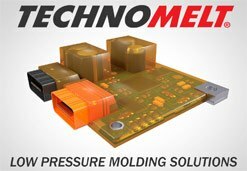 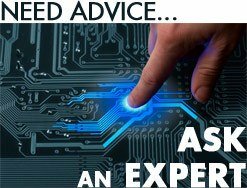 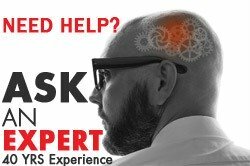 Their expertise in high-performance adhesives and composites enable them to develop products and solutions formulated to satisfy your specific project requirements. 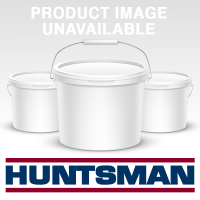 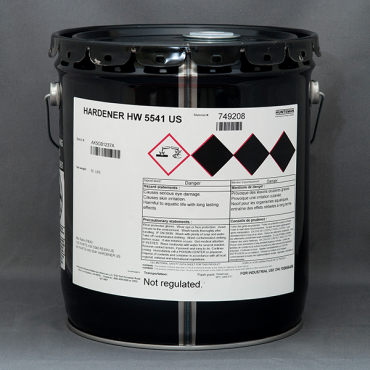 Huntsman Uralane 5774 A/C self-extinguishing, polyurethane adhesive.